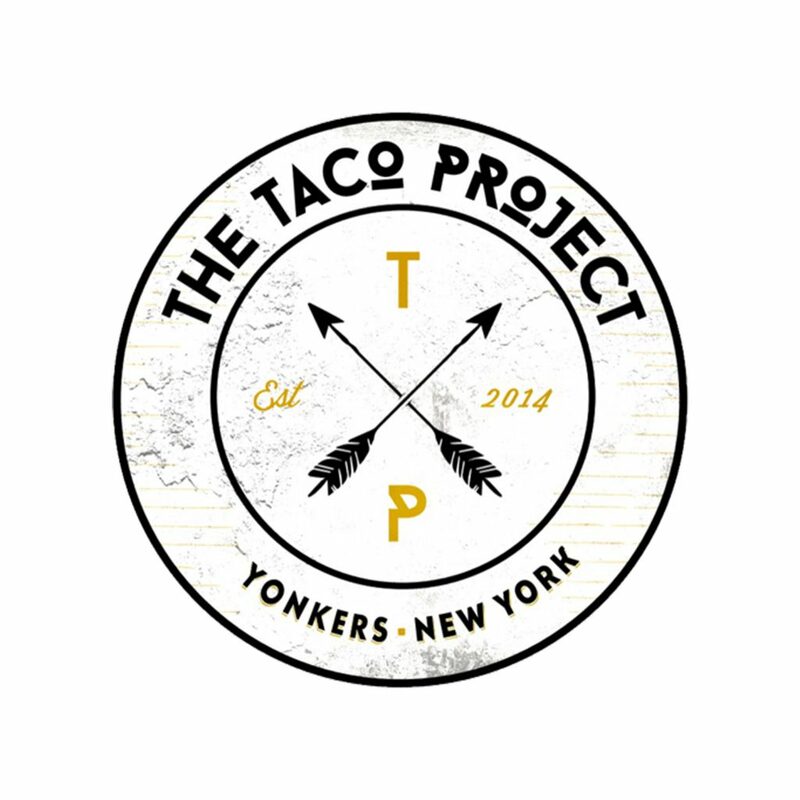 The Taco Project is committed to providing you, our customer, excellence in dining. It’s our promise to deliver foods of the highest quality from the freshest ingredients at reasonable prices. We are committed to delivering a casual dining experience that will consistently exceed your expectations from a highly trained and motivated staff practicing their trade in a positive environment.